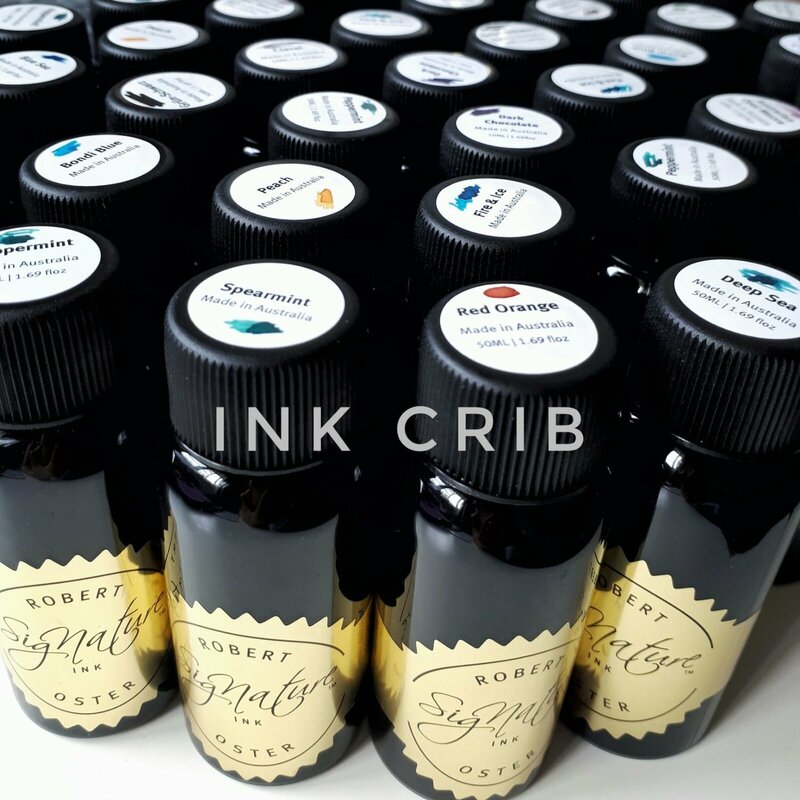 Presenting to you the fabled Robert Oster Signature Inks! 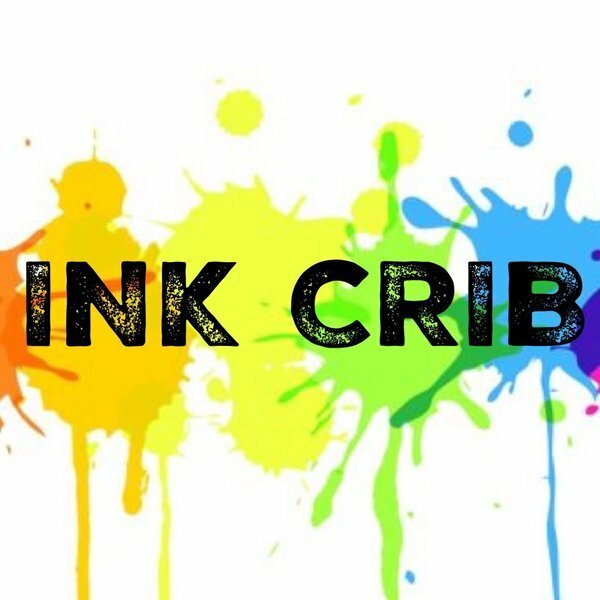 This is a wonderful ink collection that is great for both shading and sheens! Grab yours today before they get sold out again !